Representatives of ETUI and FEES have met in March 2015 with the aim to set up a co-operation between FEES and ETUI in the field of the ergonomic design and use of machines. 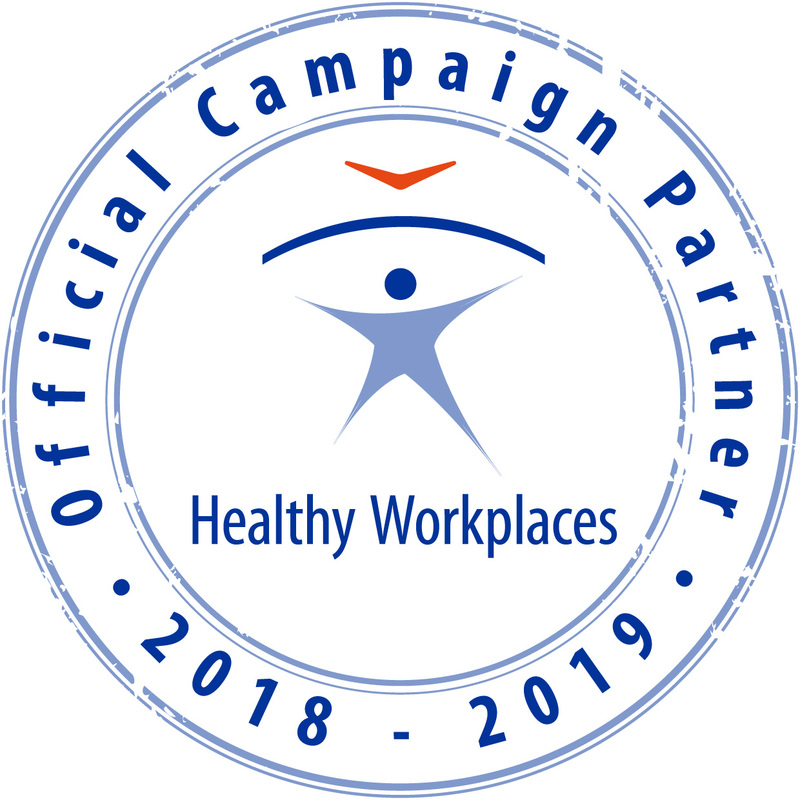 Both parties have presented their experiences and reflections in this field, taking into account ergonomic principles. They intend to foster a FEES / ETUI joint project on the issue “workers representatives and ergonomists cooperation in Europe in the field of the design and use of machines: state of the art and ways of improvement”. The feedback methology used recently on products such as forklift-trucks, agricultural machinery (harvester, tractors, woodworking,…) by ETUI could be used in the project. To prepare propositions for the next IEA 2018 Congress in Florence in order to present the results of common projects on this topics, following the workshops organized this year (2015). 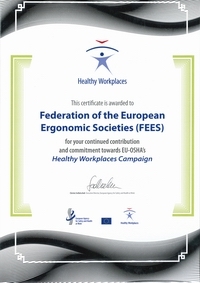 To do the mapping of ergonomics and machinery in order know the situation in Europe through a FEES project : a first sum up is expected for the end of October 2015 ; To organize a seminar in November 2015 (on the 12th and 13th) in Paris in order to share information and reflections and to decide new steps of the joint project. innovative projects / symposiums in the field of ergonomics design of machines. financial resources which may be mobilized in order to foster training sessions or researches in this field. To make known if some members are interested in the attendance at the next FEES / ETUI seminar please send all useful information to: secretary-general@ergonomics-fees.eu.